Deriving from an important contraption that supports the primal function of an artificial tank, Sorowwa is located in Habarana, Sri Lanka. 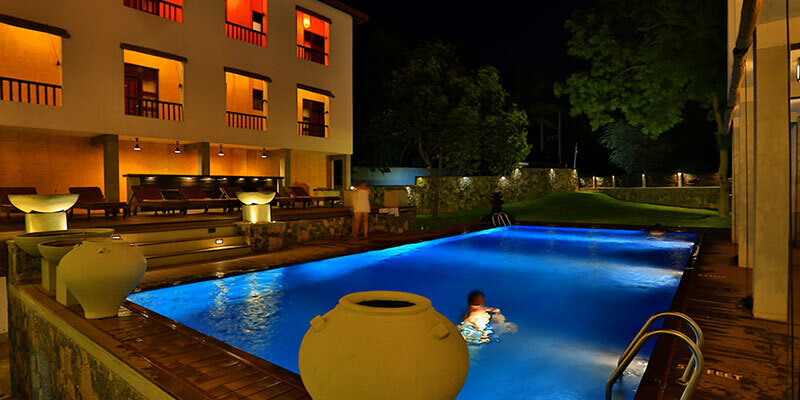 Set within accessible distance of the historical city of Anuradhapura, Sorowwa is the ideal base for a culture thirsty traveller. 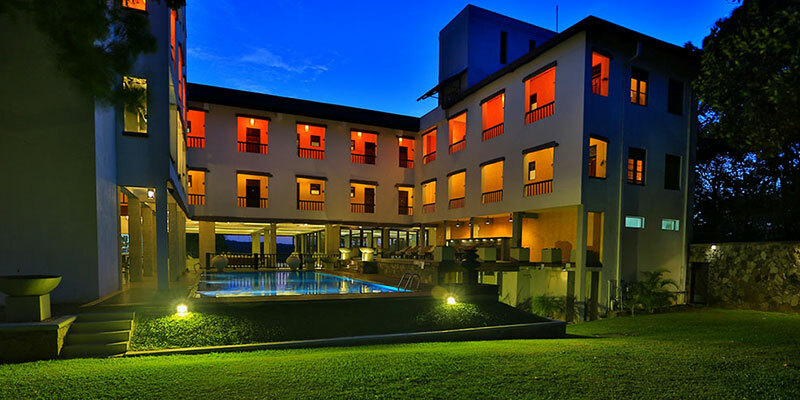 Complete with twenty-three rooms, Sorowwa is a cosy hotel. 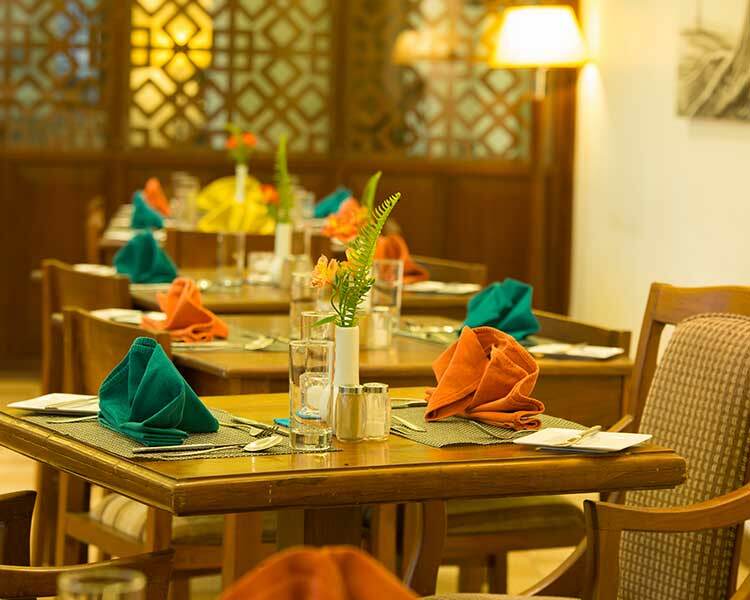 Each accommodation is furnished with contemporary fittings is laid out elegantly. 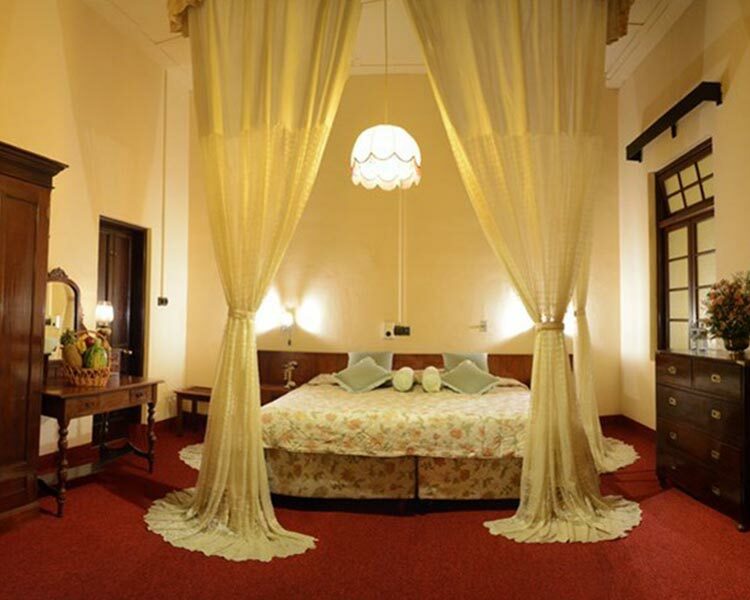 Each room is finished with a king size bed and an opulent bathroom. Presenting an uninterrupted view of the lush greenery and lake of the region, the spacious private terrace enhances the splendour of the room. 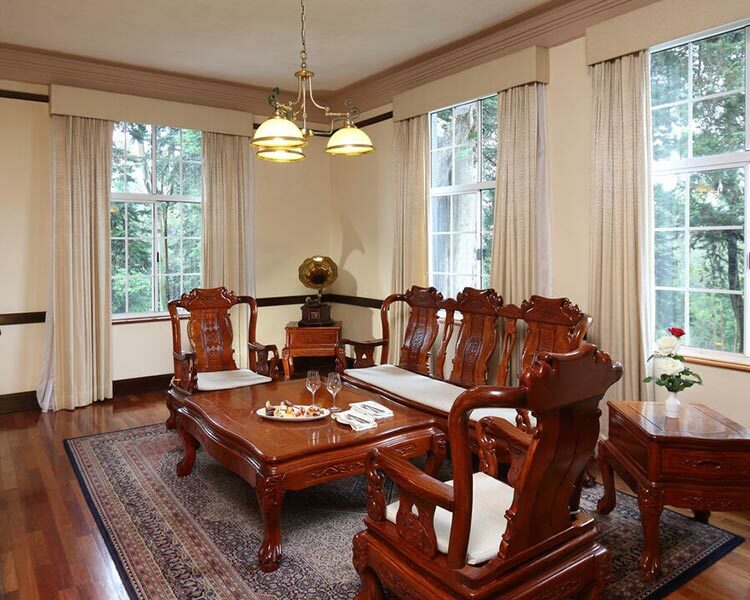 The rooms provide for an idyllic stay for the recluse traveller or the holidaying duo seeking for a secluded stay. 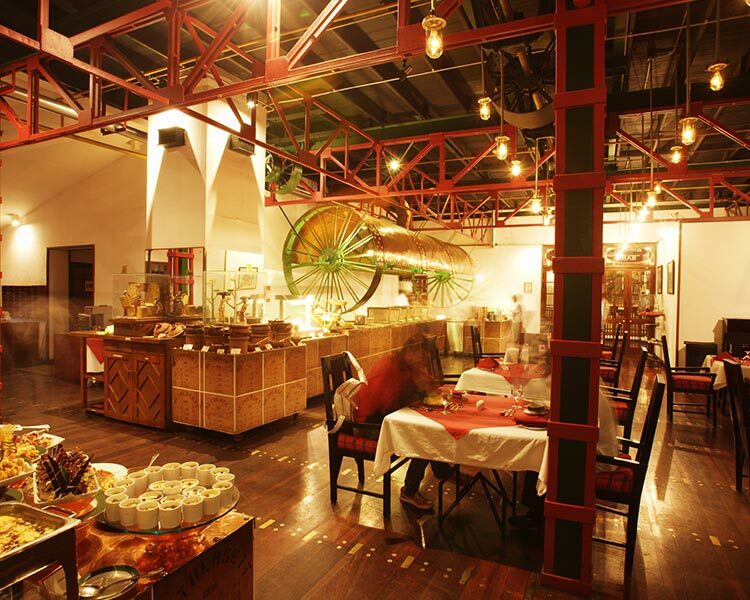 Relish splendour and great food simultaneously at Sorowwa. 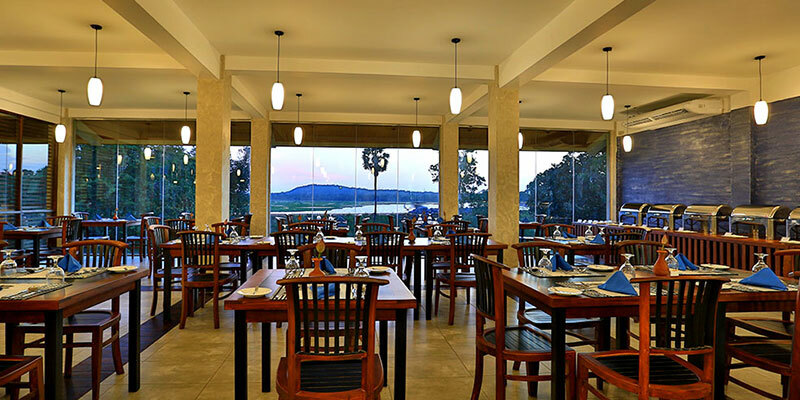 Indulging the ravenous guest with a breath-taking panorama, the restaurant at the hotel serves a wide range of delectable dishes. 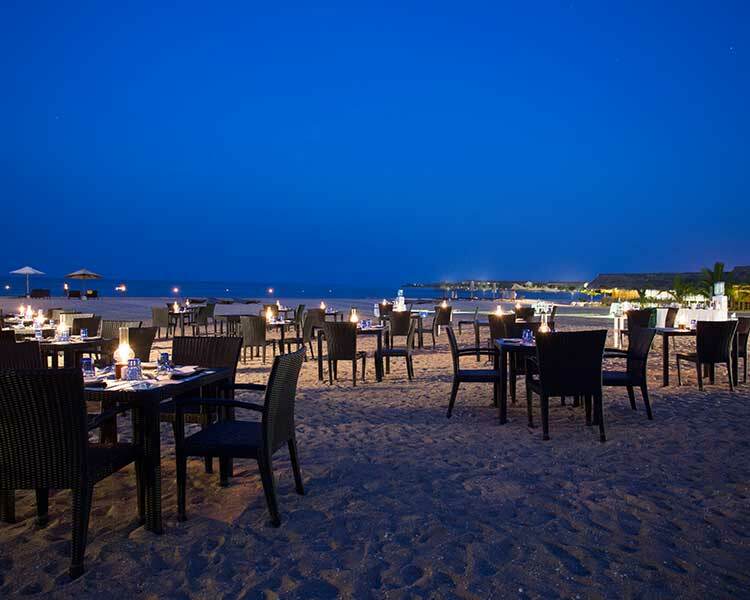 Preparing both local and international cuisine, the chef and his team are determined ensure your meals are a gastronomical delight. 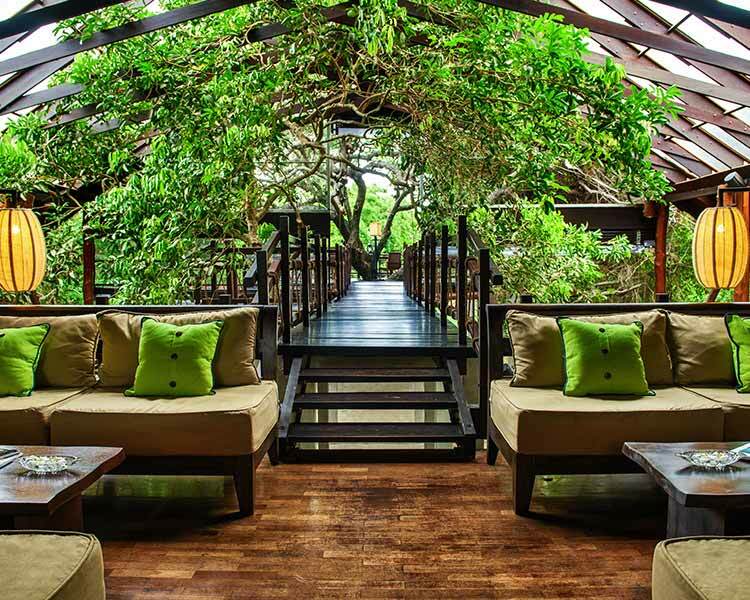 Pampering the honeymooning couple, Sorowwa provides for private dining amidst the picturesque surroundings of the hotel. 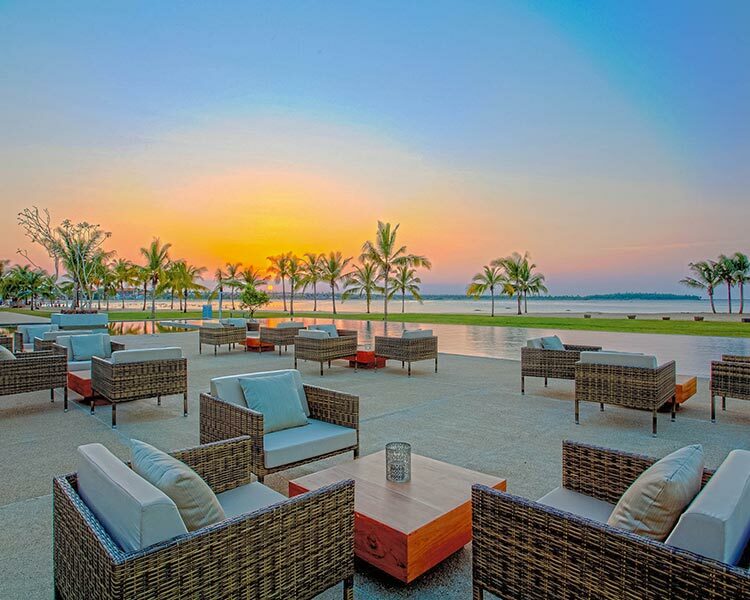 Brides seeking to celebrate their special day in an exotic setting should look no further than Sorowwa. 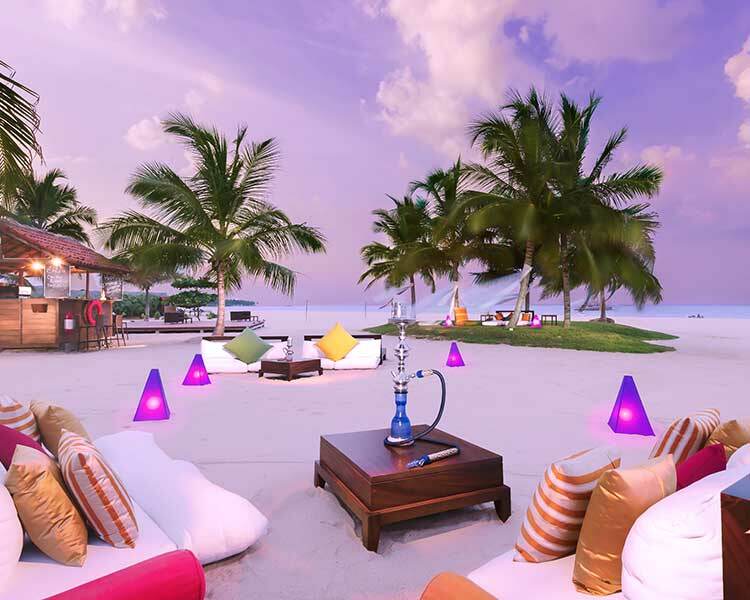 A one of kind of wedding destination placed in Habarana, the outdoor garden of the hotel is an idyllic venue for an intimate wedding. Be it a traditional or western celebration, the experienced events team at Sorowwa are able to make the important day of your life a magical one. 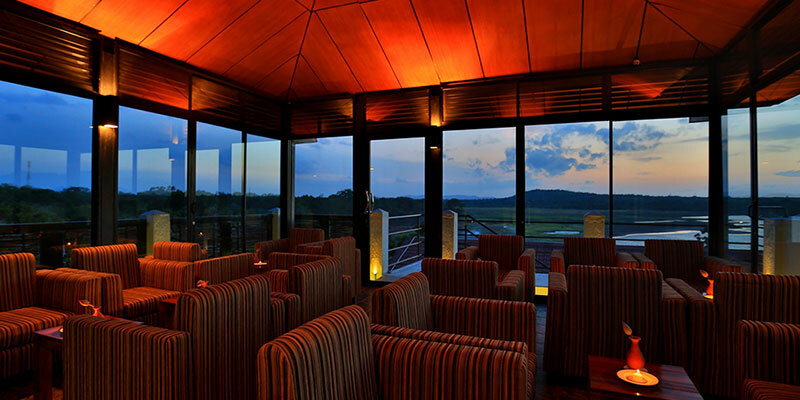 Flaunting a vast and tranquil estate, Sorowwa preserves the perfect ambience to completely unwind. Enjoy your latest read amidst the manicured forestry of the hotel. 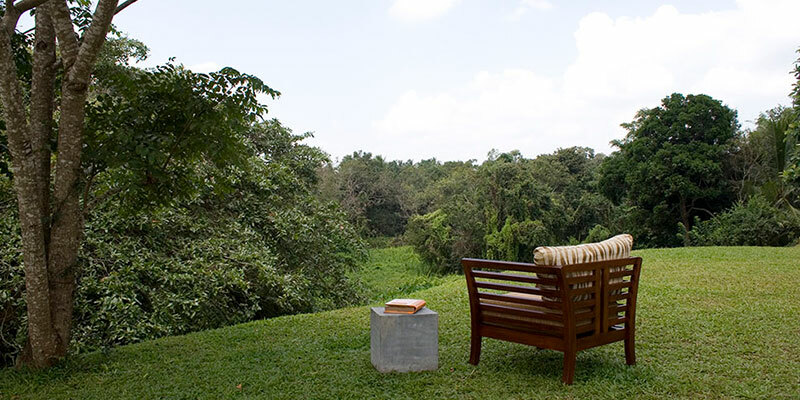 Take a stroll around the vicinity and observe intriguing ecological features hidden in between the vegetation. 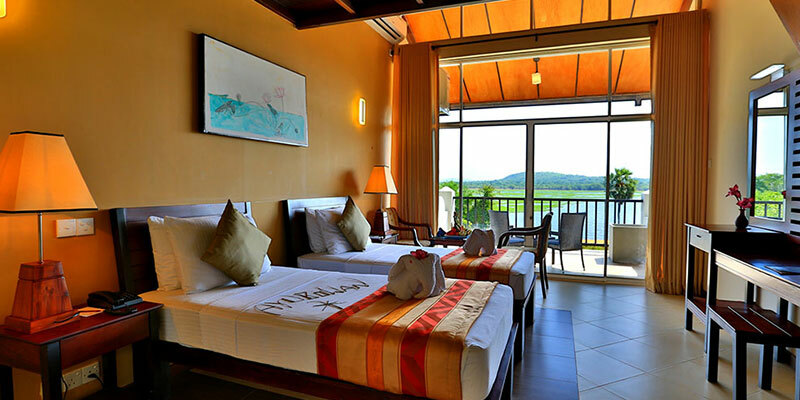 Positioned near the sparkling ripples of the Habarana Lake, Sorowwa Resort and Spa provides for a scenic getaway.